Home » FAQ » How to Convert 220V to 110V in New Zealand? How to Convert 220V to 110V in New Zealand? I will be doing a bike tour in New Zealand. I will be bringing my electronics such as an iPad and a camera. I have a voltage converter, but it says it's not for electronics. I wonder if I need a voltage converter for my electronics or is a plug adapter sufficient. I'm travelling from the US. New Zealand runs on 220/240V so anything American not dual voltage or plugged in via a converter will fry. I have checked all my items to see if they are dual voltage; many modern things are but not everything. So a step-down voltage converter is needed to convert 220V to 110V. Almost all consumer electronics are now multi-voltage ranging from 110v to 240v. IPad is one such example and most cameras. 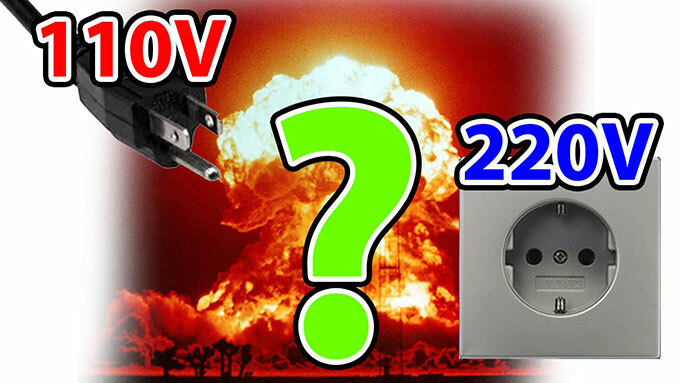 The way to tell is to look at the appliance's plug - It will say INPUT 110v only or INPUT 220v only or INPUT 110v-240v. If it is the last type, you don't need a voltage converter, just the plug adapter. Most consumer items like digital cameras, iPad and iPod can run on low voltage DC battery power. All these mod cons come with voltage converters normally rated "110v to 220v AC". I travel Australia, Asia, EU and US very often and as long as I can plug my transformer (110v to 220v) into the socket it will charge the battery of my camera, iPad and phone. If you actually needed a converter to convert 220V to 110V voltage, you'd be better buying it on www.voltconverter.com. The website sells fine quality voltage converters for your cameras, iPad/iPods, any USB charging devices, mp3 players, laptop, hairdryers, etc. The website sells high efficiency but small size voltage converters, which are suitable for home and tour use. 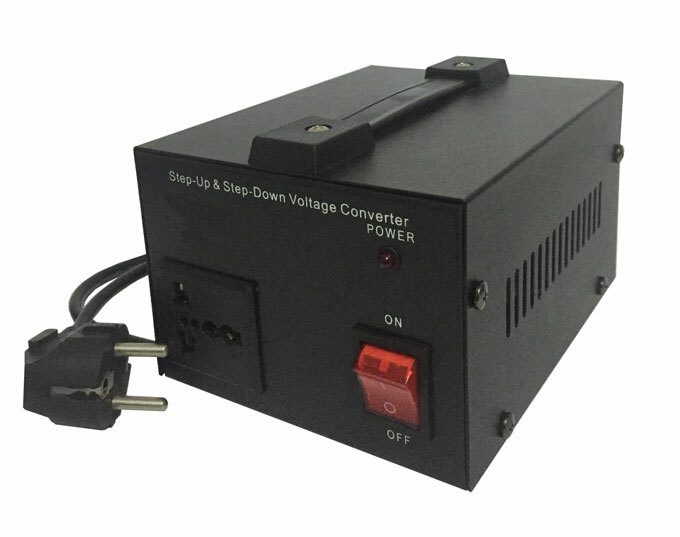 The 220V to 110V step-down voltage converter will offer a light and convenient trip for you and for me.